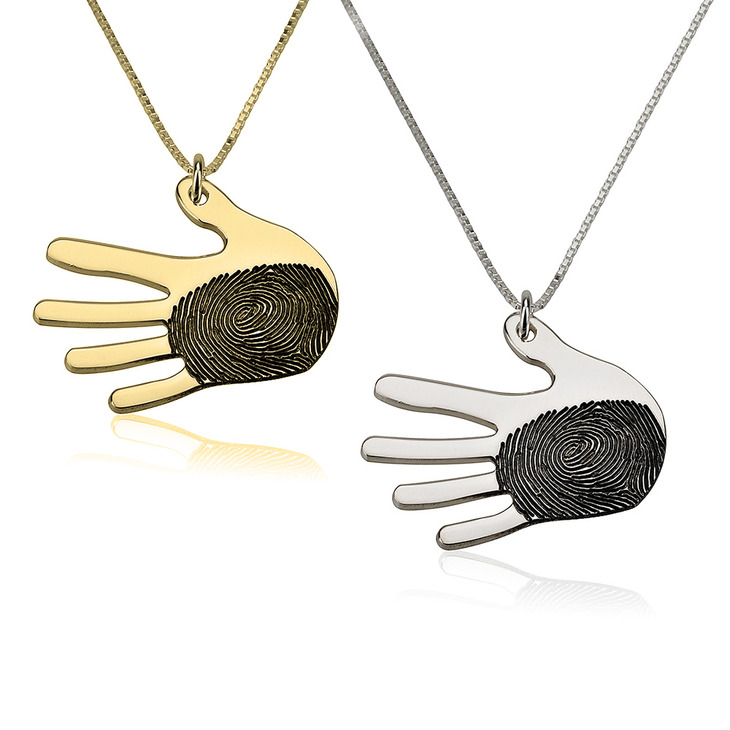 Everyone is obsessed with the fingerprint jewelry trend, and this Handshape Fingerprint Necklace is no exception! 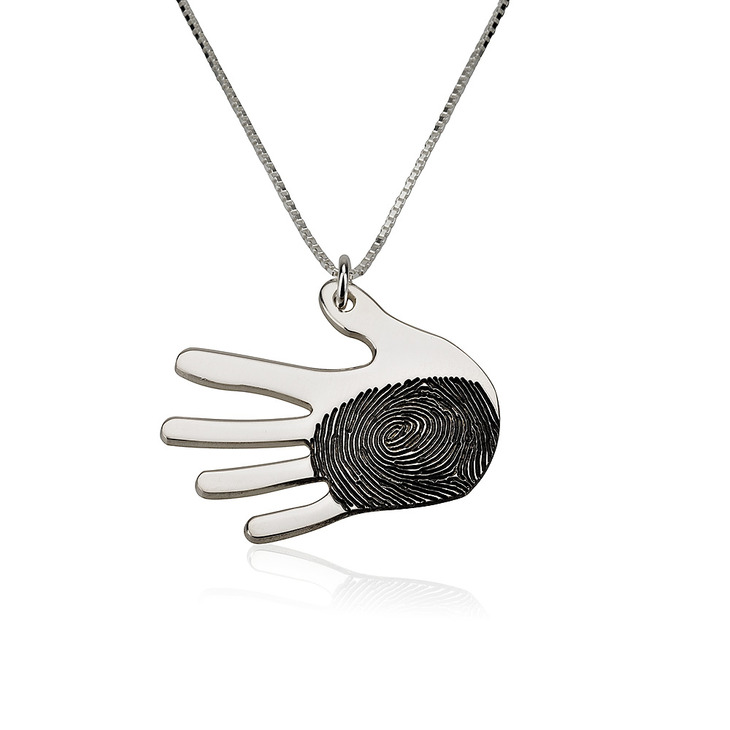 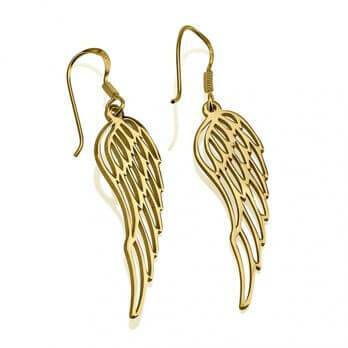 Available to custom engrave with the fingerprint of your choice, this piece is unlike any piece you've ever worn. 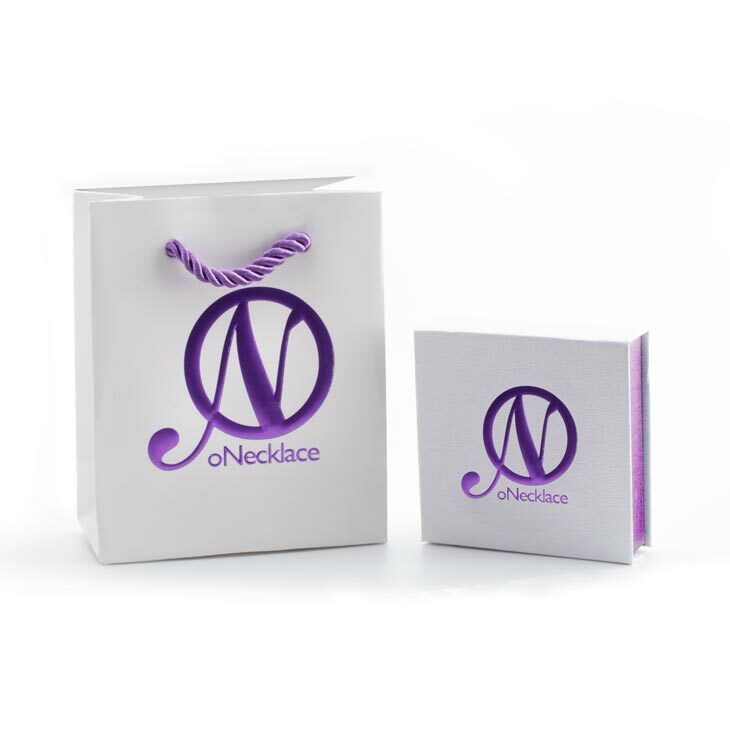 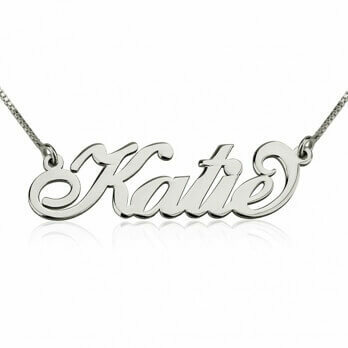 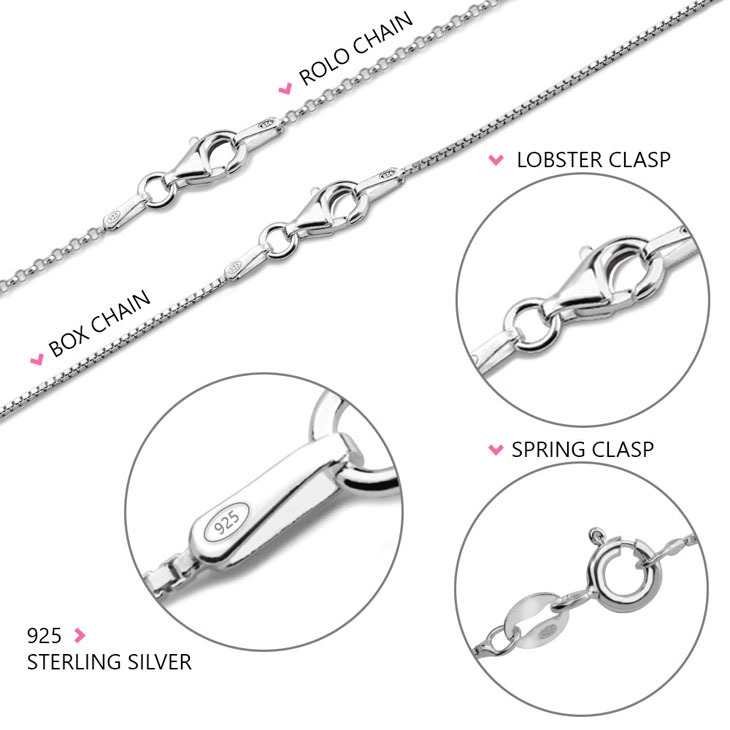 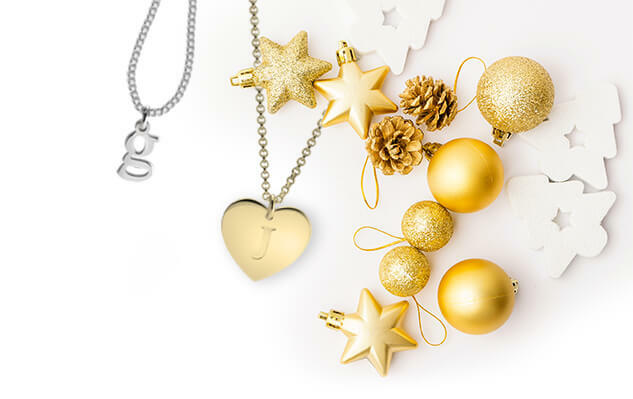 A meaningful customized keepsake, this necklace is just what you've been looking for! 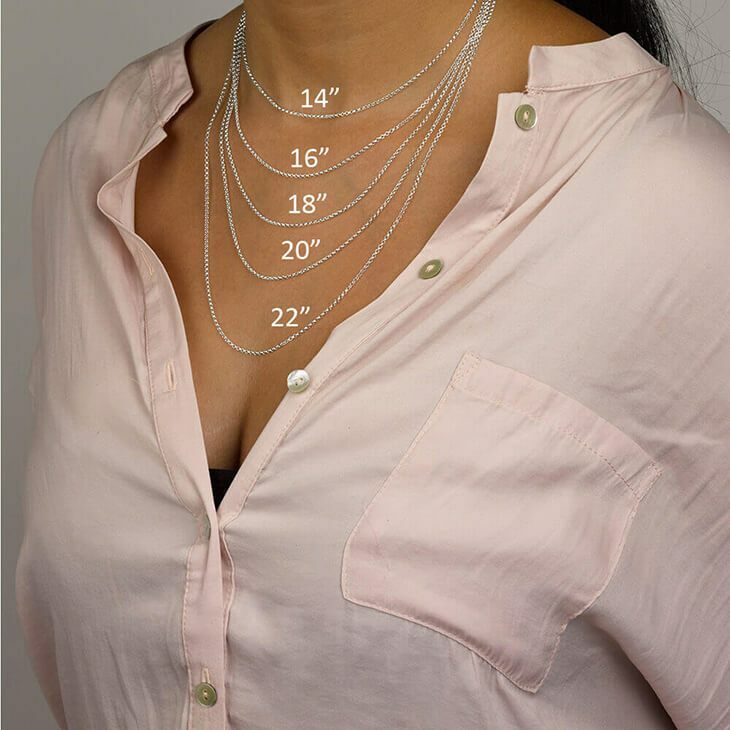 30mm x 25.5mm / 1.2" x 1.0"